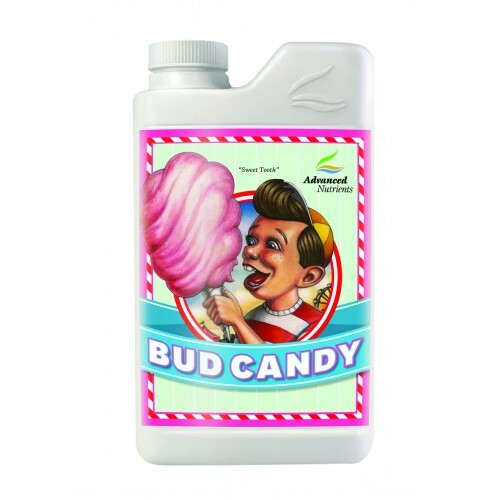 If you want your produce to display incredible aroma and outstanding flavor choose Advanced Nutrients Bud Candy. This completely organic product is super concentrated and increases carbohydrate reserves so your plants can be healthier and produce larger, heavier fruits. By promoting the building of aromatic compounds and increasing the rate of essential oil production, Bud Candy greatly enhances the flavor and aromatic properties of your fruits and flowers. Enhances the flavor and aroma of your produce.